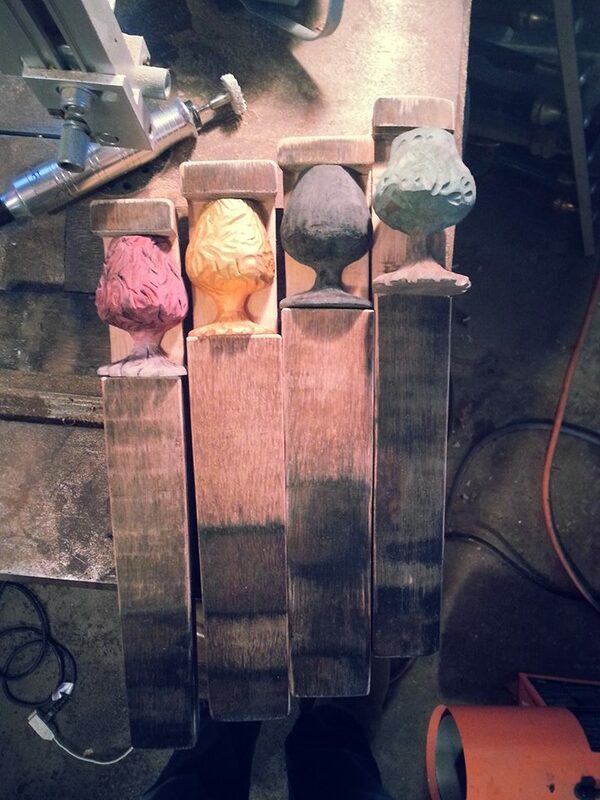 At Imperial Oak its not just our beer that’s hand crafted. 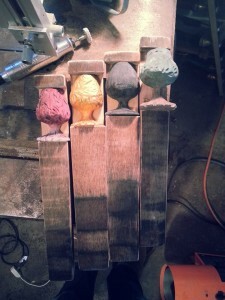 Check out our hand carved tap handles made from barrel staves. barrel, carved, handle, stave, tap. Bookmark.